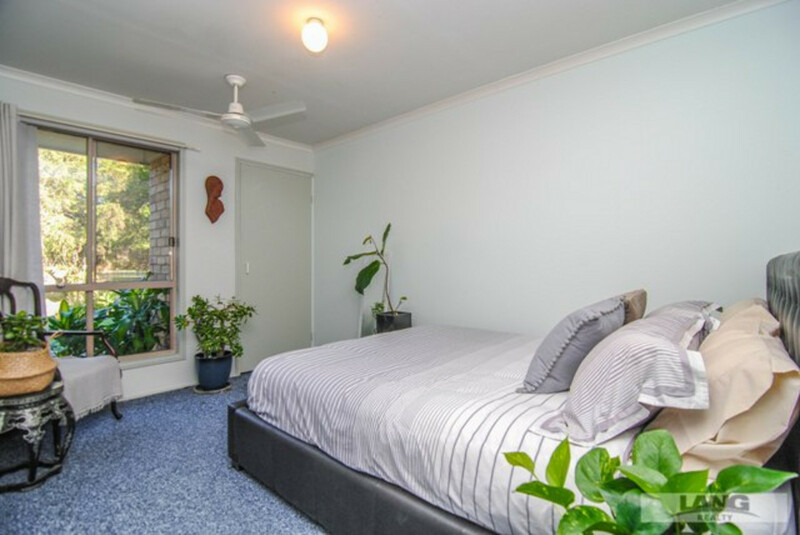 It’s all about location, and this really couldn’t be better. 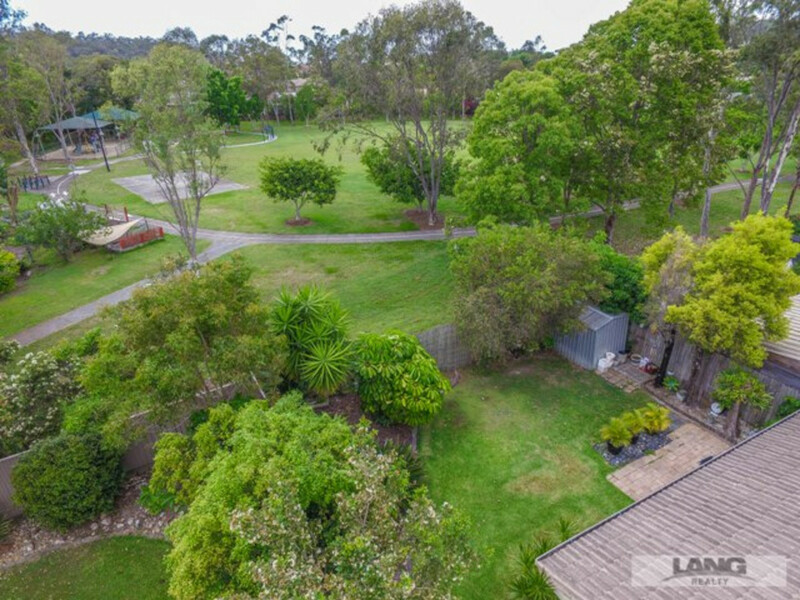 Peaceful and private location; facing onto the park, with the bus stop and Community Centre just a two-minute walk. 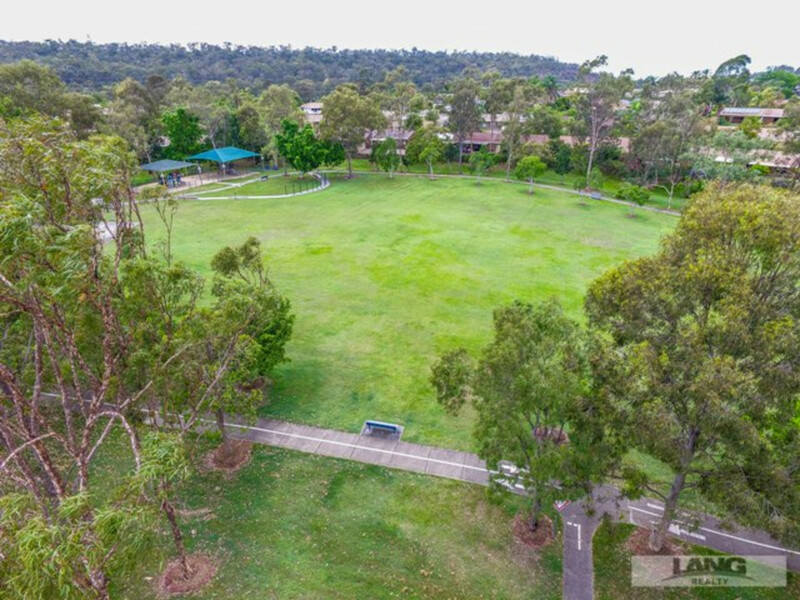 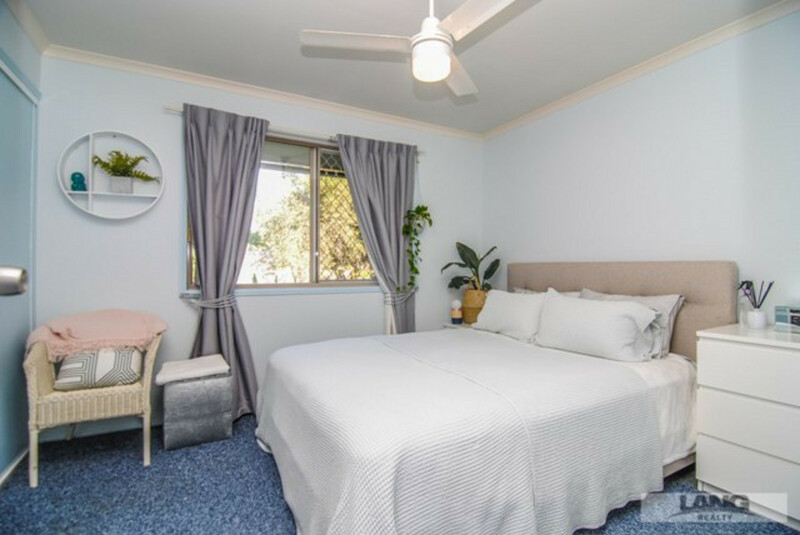 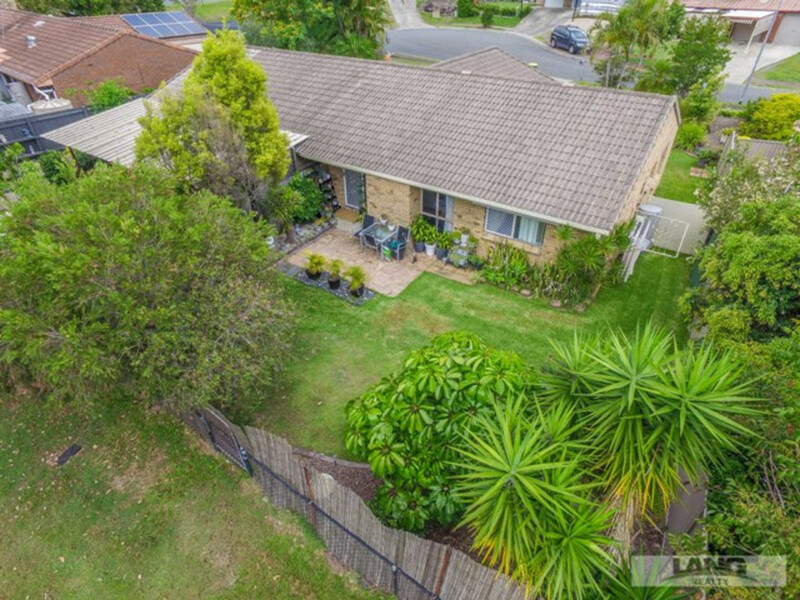 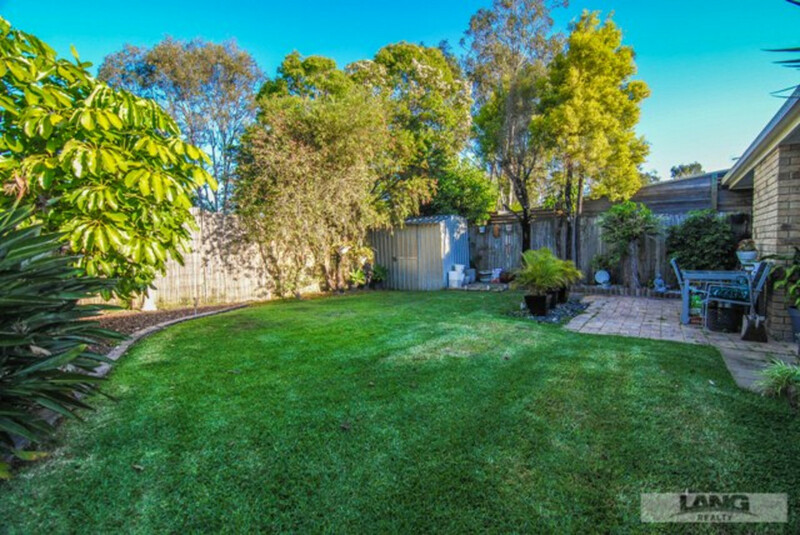 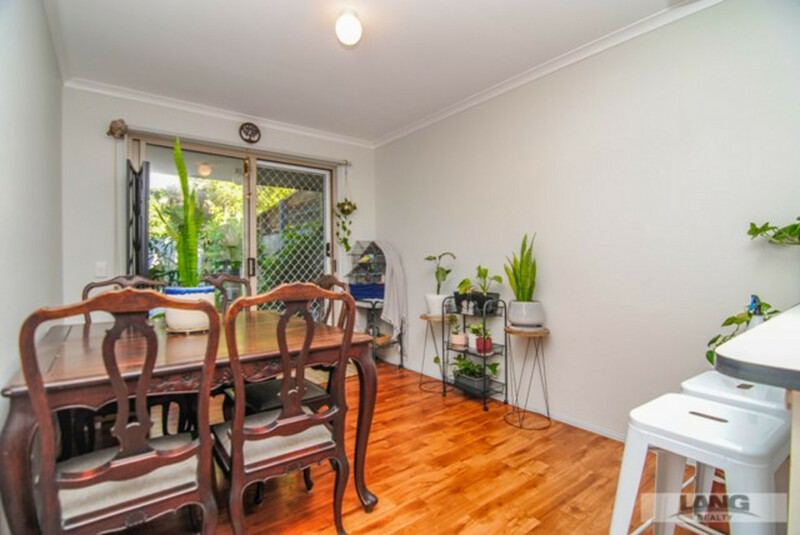 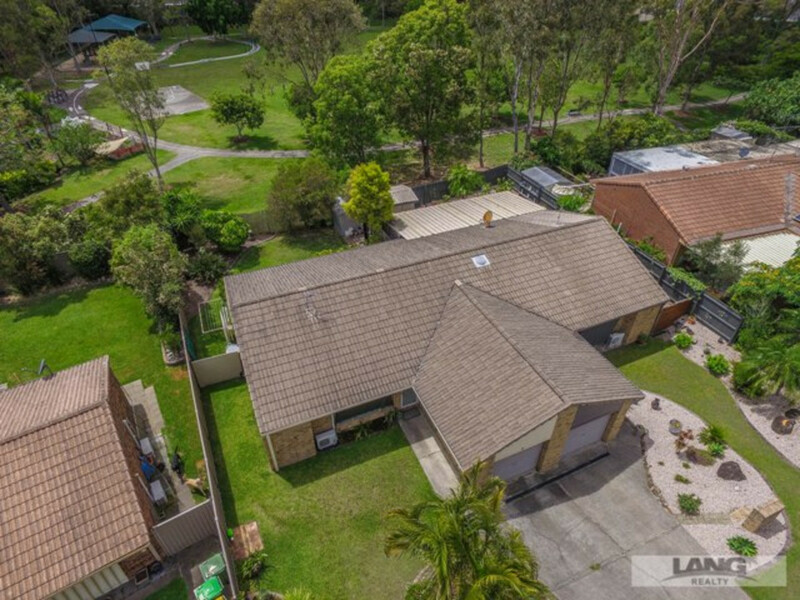 Terrific peaceful location, just a few minutes drive to Helensvale Westfield and rail links. 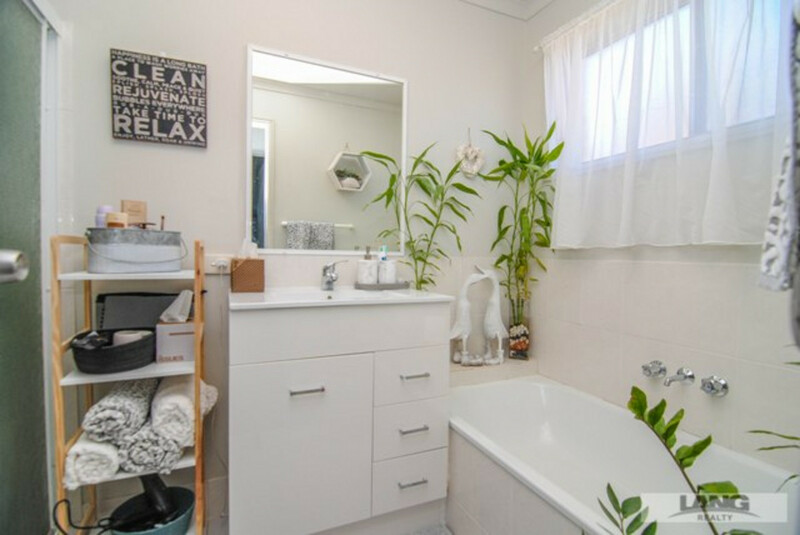 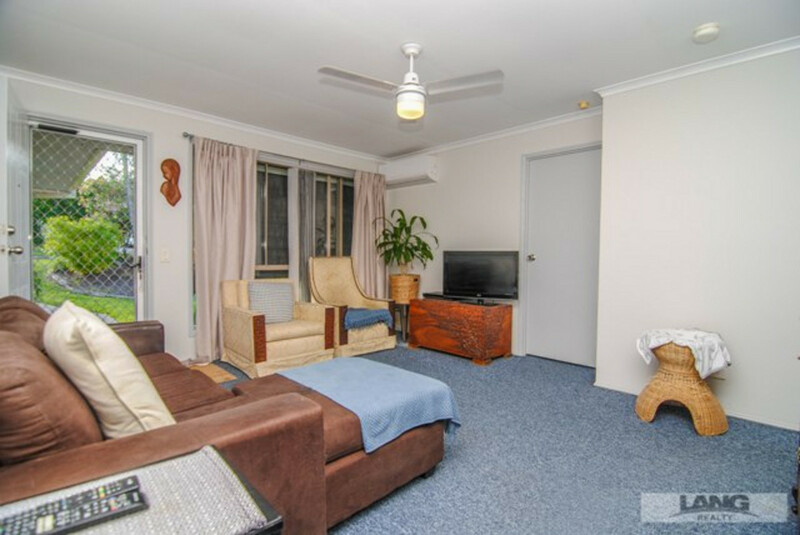 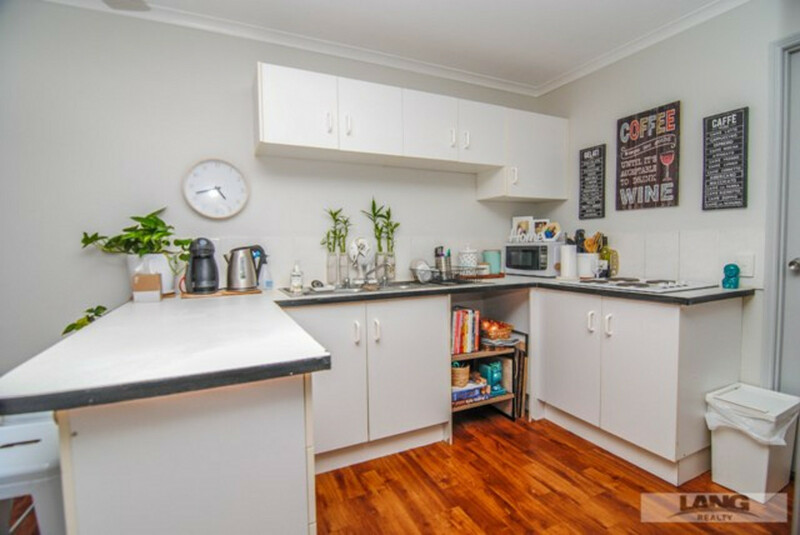 This tidy duplex ticks all the boxes: don’t miss out – call us today to arrange your private inspection.